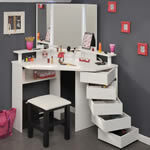 Bedroom furniture purchased from the Home and Office Stores can come with a set or in individual pieces for children as well as their parents. 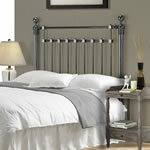 Adult bedroom furniture offerings include beds, mattresses, wardrobes, bedside tables, and dressing tables and chairs. 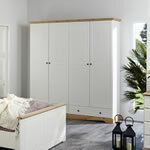 Bedroom furniture is available in solid woods or MDF, natural colours or stains, and white-painted looks. 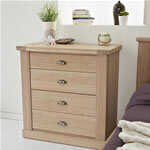 Bedroom furniture is crafted in the UK and designed to last for a long time. 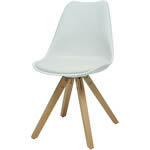 Children's bedroom furniture is just as durable as that of the adults. There are a variety of cots and beds, desks, bedside tables, chests, and bed frame add ons to meet the changing needs of children as they grow up. 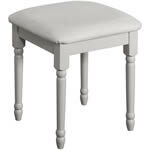 Bedroom furniture for children also comes in woods and paints, as well as themes in fabric. Wardrobes for children can be whimsical and theme related, or classic wood and even include a mirror in the door to help teach children as they learn to dress themselves. 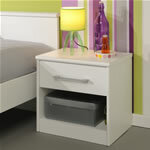 Bedroom furniture for children can also be multi-purpose; a bedside cabinet design may also function as a change table for toddlers and babies.